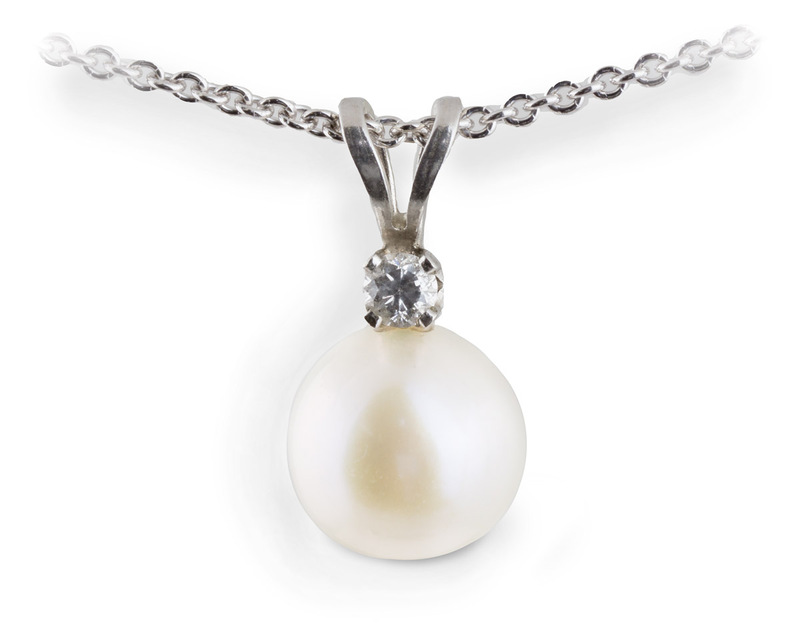 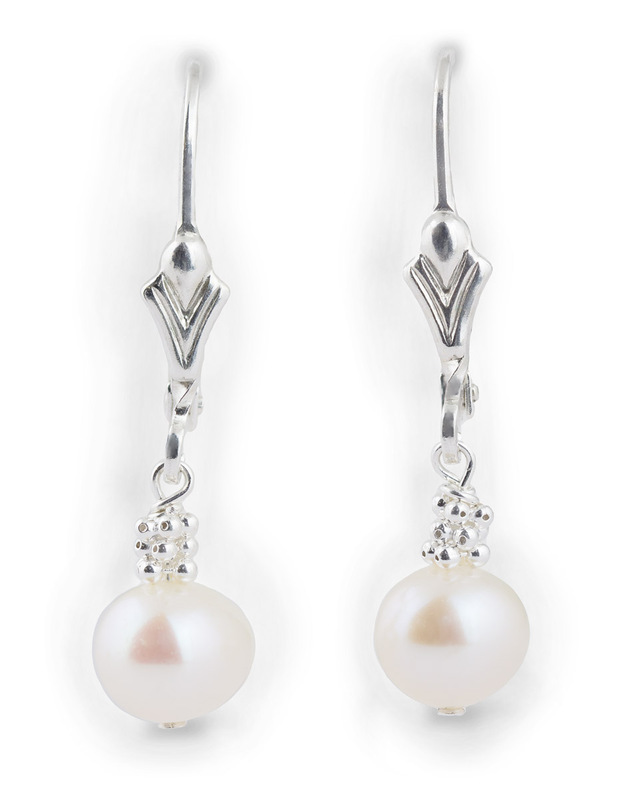 This classic collection features pearl earrings and necklaces in a beautiful variety of styles and price ranges. 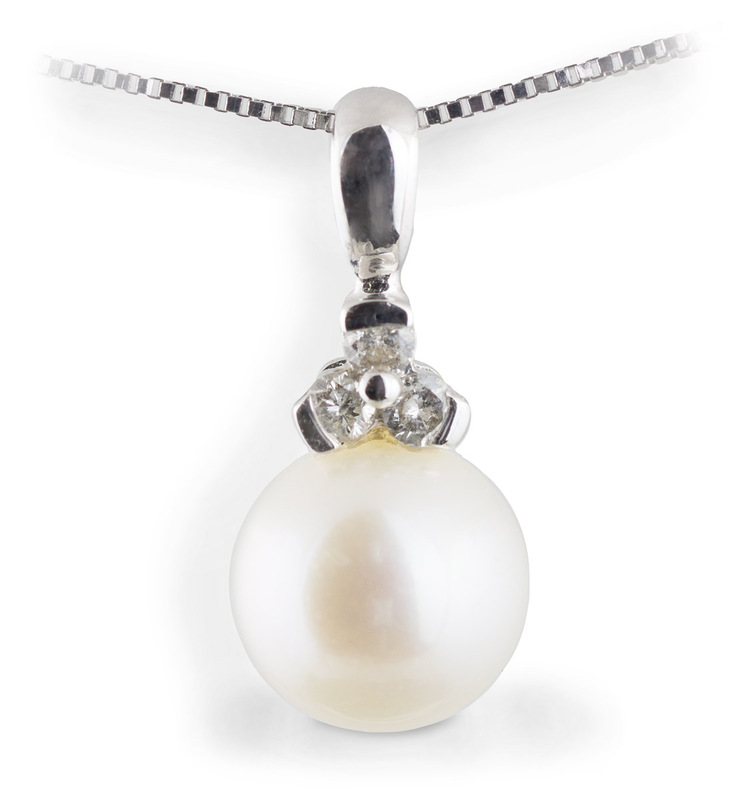 Pearls exude a timeless beauty and a subtle elegance that no other gift can match. 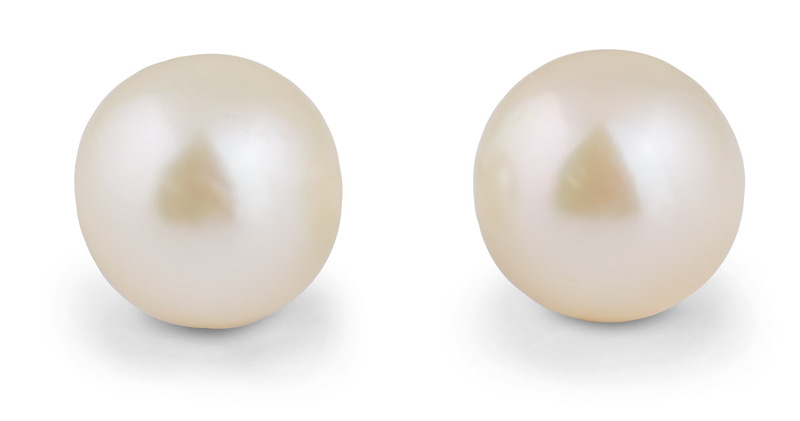 You can’t go wrong when you give a girl pearls. 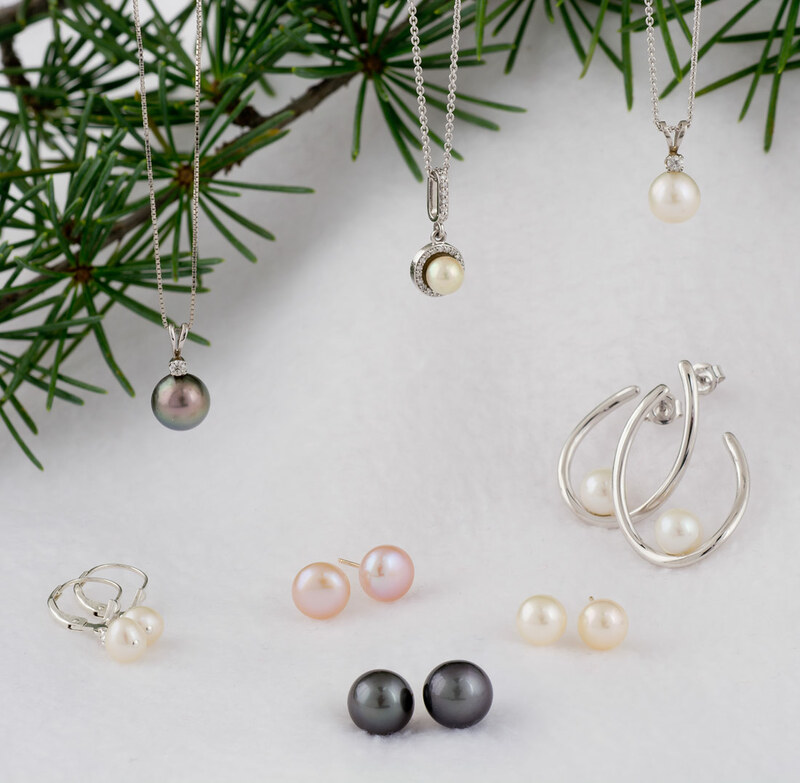 Plus, every piece is on sale from now until December 24th for 25% off. 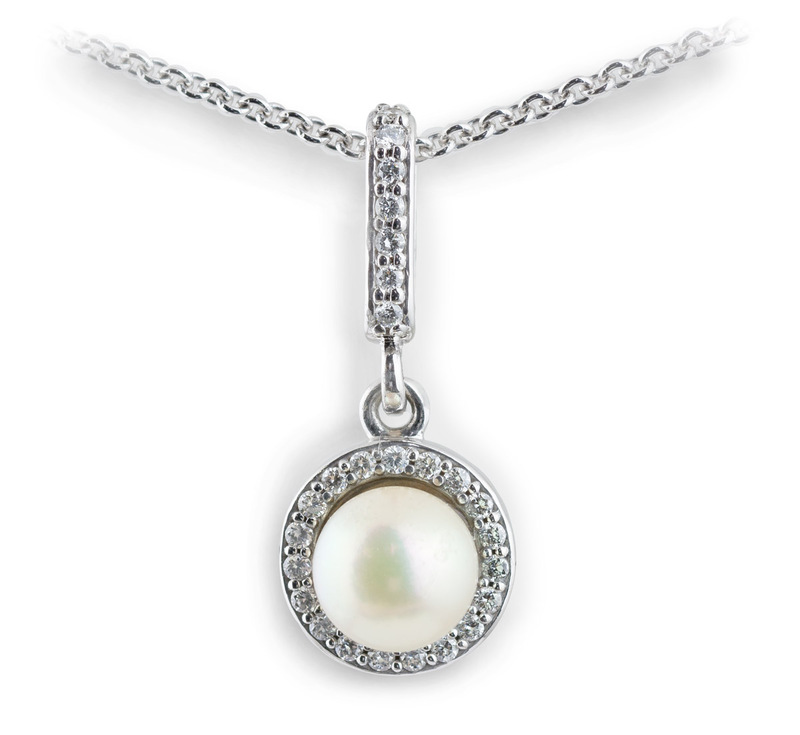 Shop online or in store before this deal disappears!